In 2015 we first fell in love with Indonesia. A three week holiday left such a big impression, we were eager to go back for more. 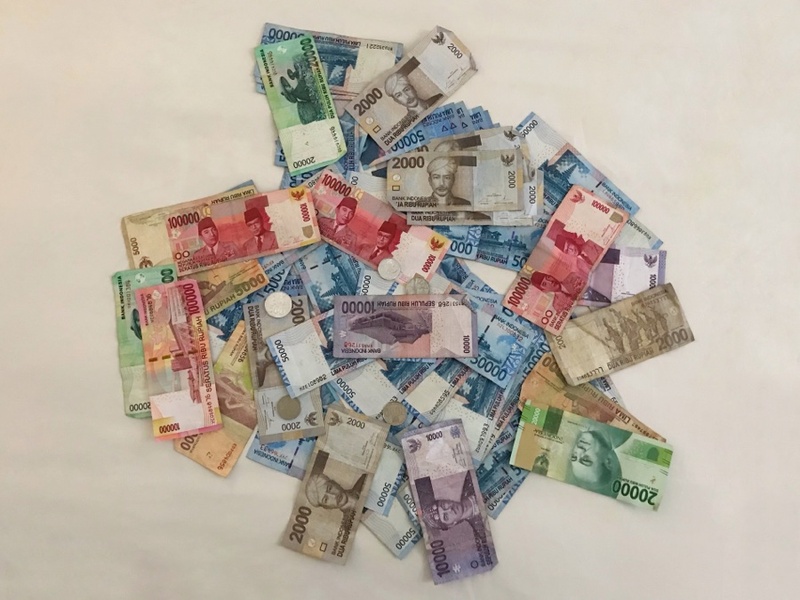 On our worldtrip we wanted to travel from the top of Sumatra all the way down to Australia… We booked a flight from Kuala Lumpur to Medan and from there we traveled up to Pulau Weh and down again through Sumatra, Java and currently we have reached Bali. If we want to see this entire country, we’ll have to speed up, because Indonesia is huge. With it’s 14.572 islands this archipelago is worlds largest island state. About 260 million inhabitants of which more than half living on the island of Java. We were here before on our holiday two years ago and loved to see more. 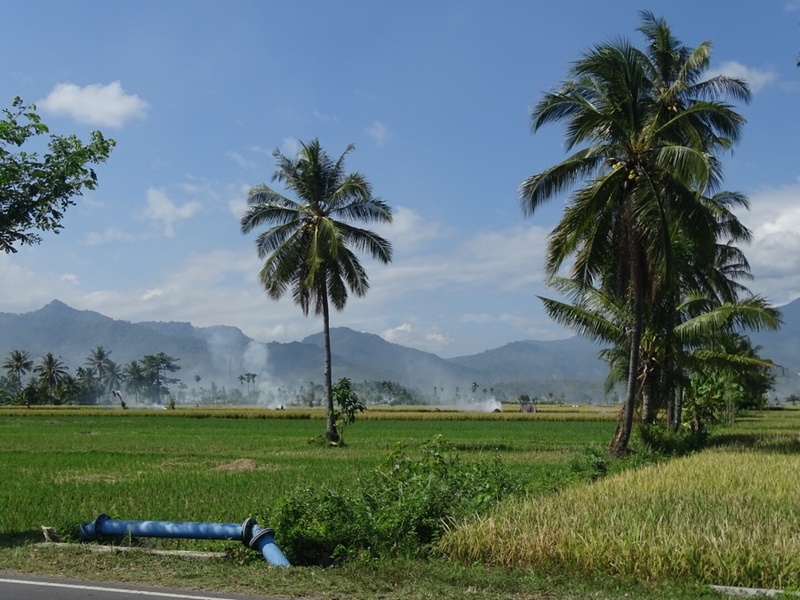 During our three weeks through Java by train we found enough impressive Dutch history, we were stunned by the gorgeous ricefields and had our breath taken away on top of a volcano. Oh my, what a trip! 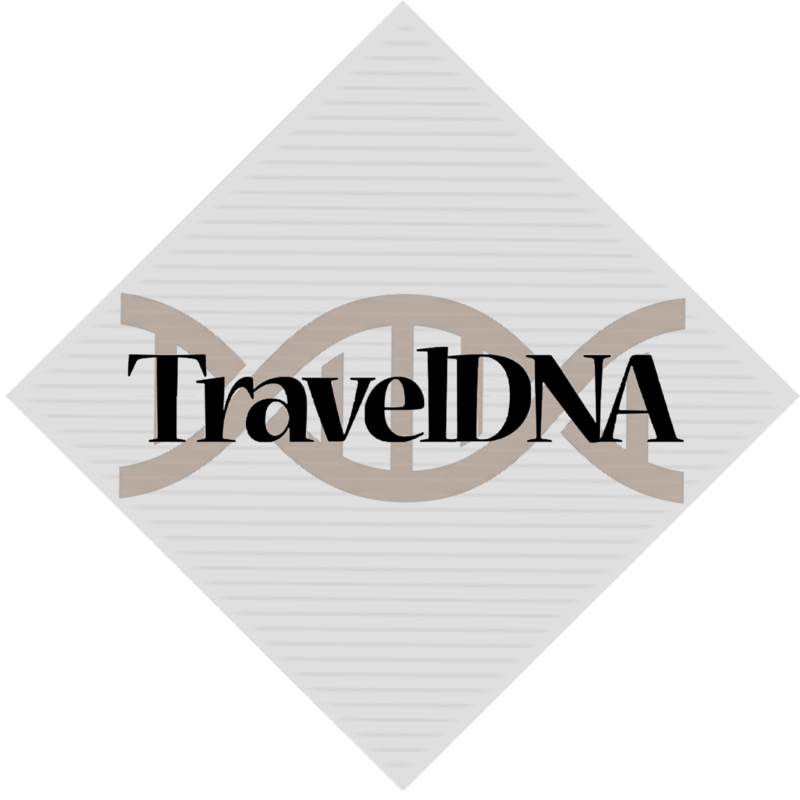 Bali has been a touristic attraction for many decades, once you get there you’ll know why. This island is beautiful. 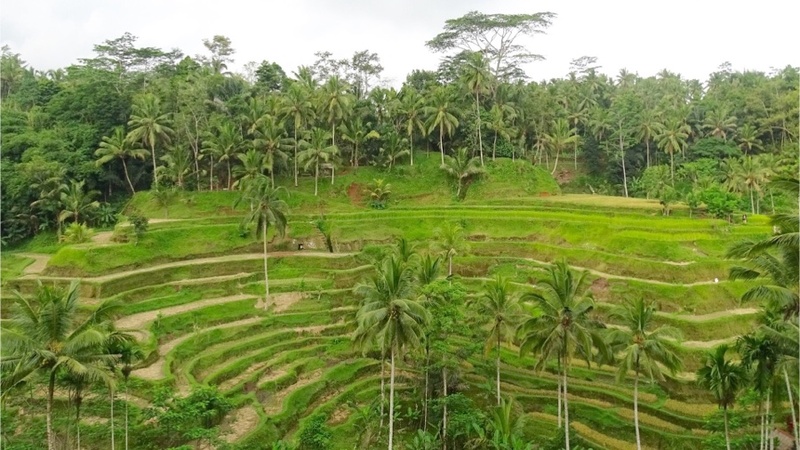 Übergreen rice terraces and charming traditional Balinese houses. We enjoyed this island now just as much as we did in 2015. We leave Bali again for a few days because we are going diving in Nusa Lembongan. Not only do we find breathtaking underwater wildlife but the gorgeous beaches are definitely no burden either. What a treat! 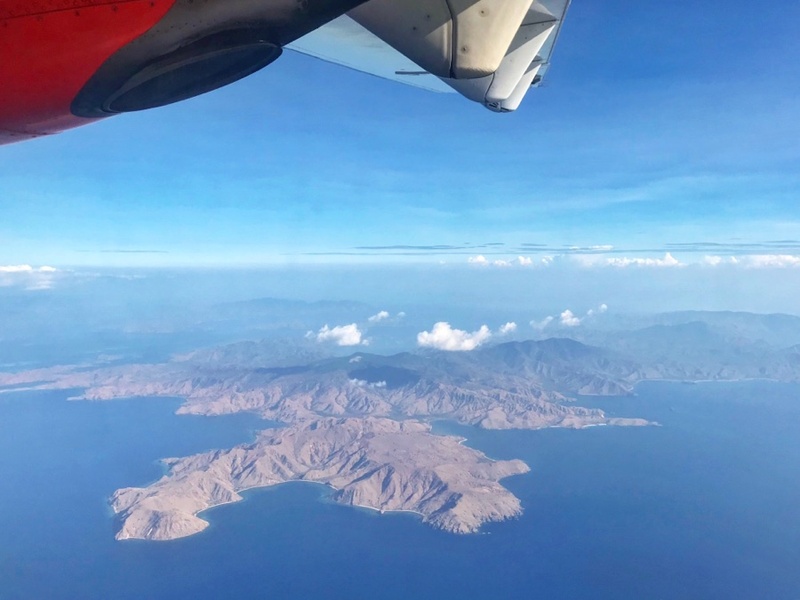 Our trip to Komodo National Park was a short one. 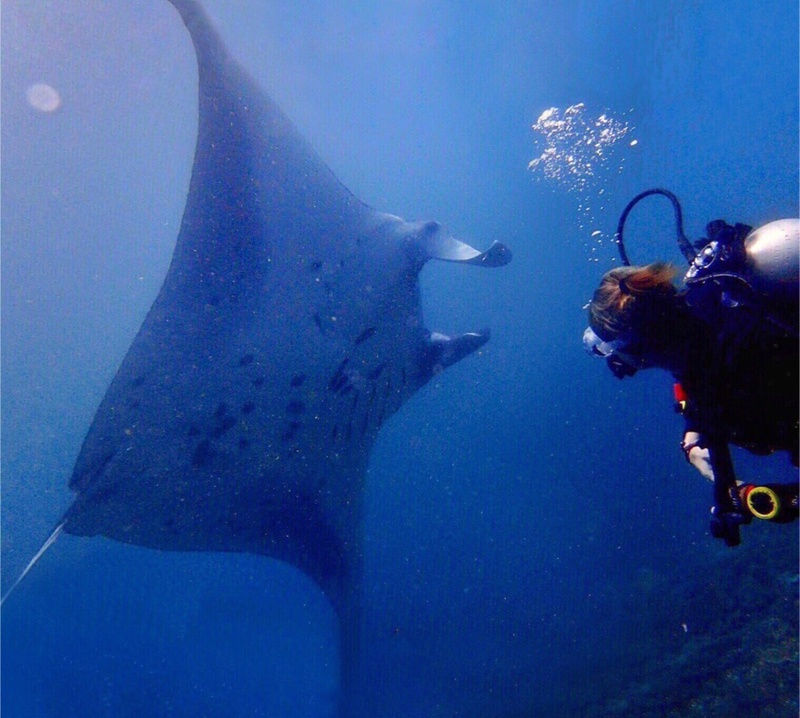 We had such great plans but eventually ended up doing just the highlight: scuba diving in Komodo National Park. 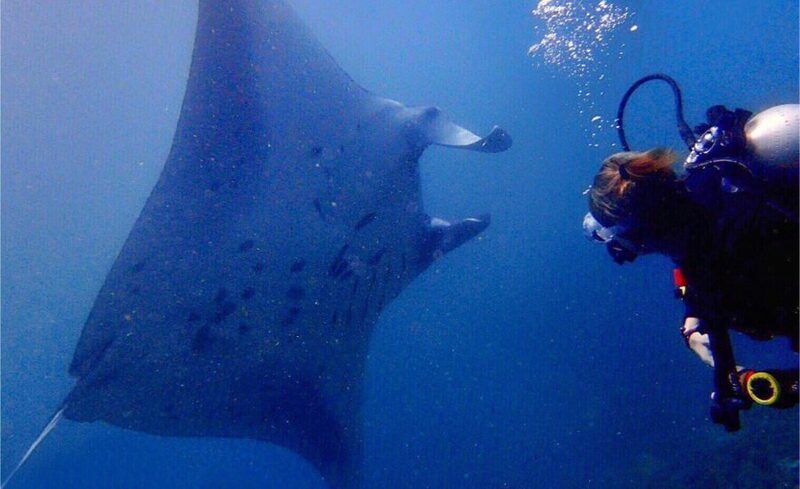 Exploring the unbelievably colourful underwater world of this protected area was worth every cent! 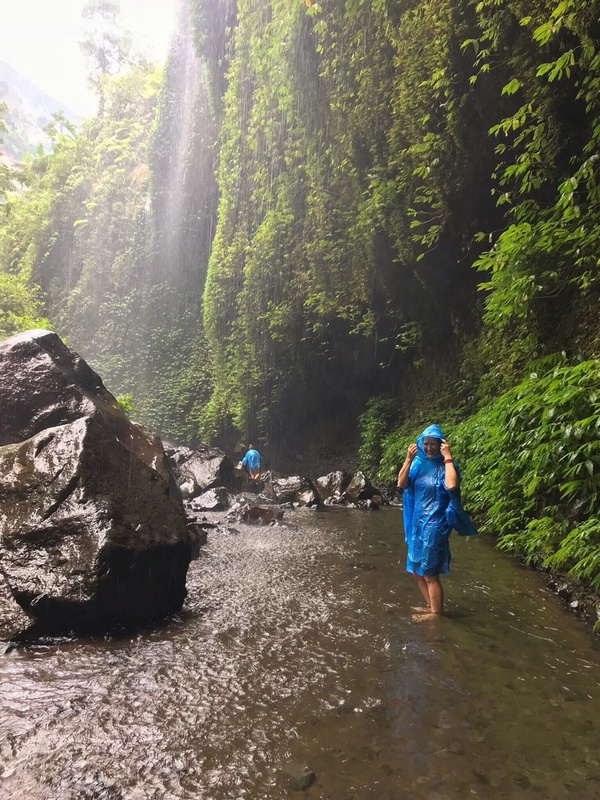 You know those little pieces of paradise in between Bali and Lombok? 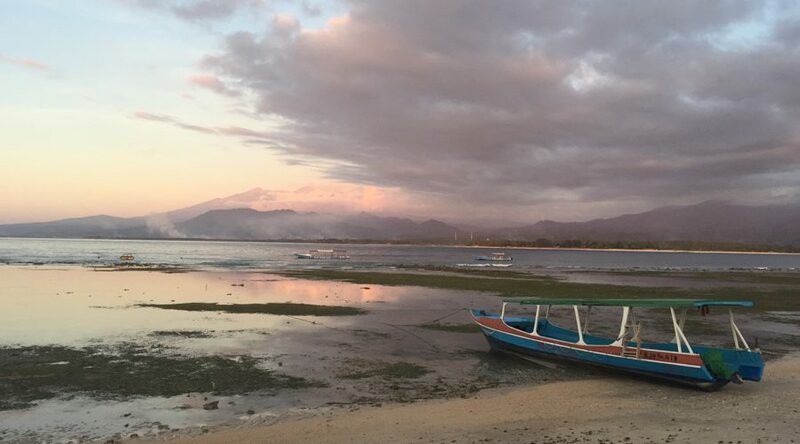 The totally stunning Gili Islands are whet you call a tropical paradise. Perfect palmtrees hanging over white beaches, a fluorescent blue sea and a chill vibe. Doing nothing but relaxing, snorkeling and drinking fresh smoothies on the beach our days were much too short. 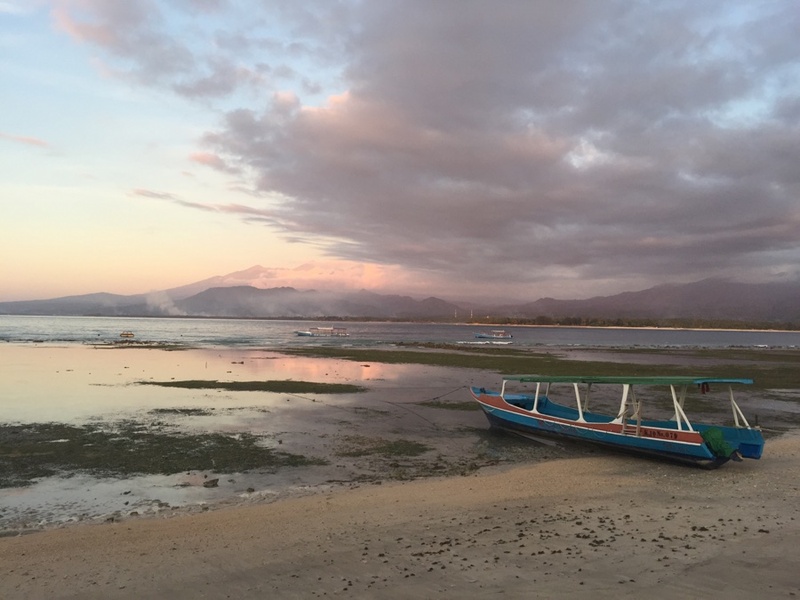 During our holiday we spend some time on the beautiful island of Lombok. 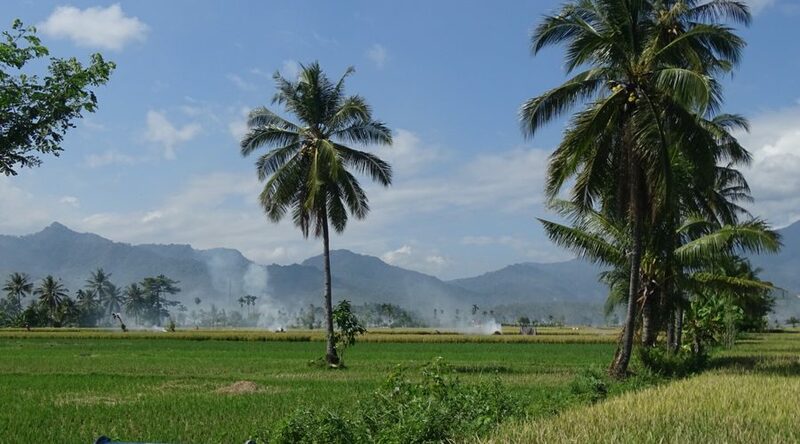 Authentic villages, ricefields and stunning mountain views in between. People here are obviously not very used to tourism. We felt so welcome on this breathtaking island. 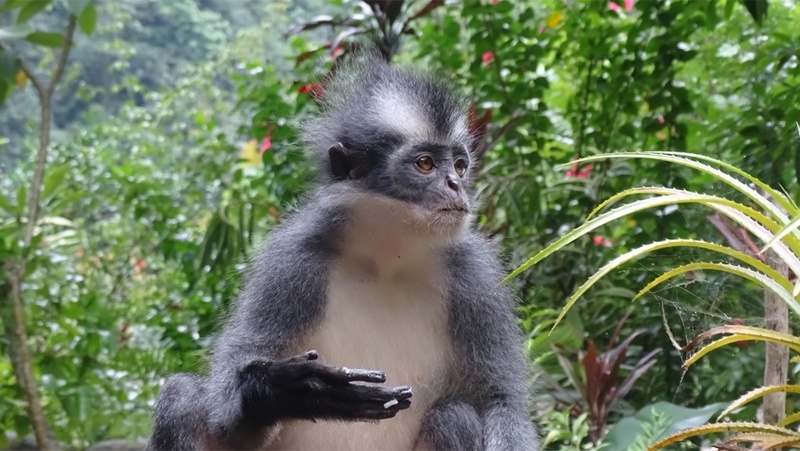 A short visit to this Indonesian part of Borneo totally blew our minds. 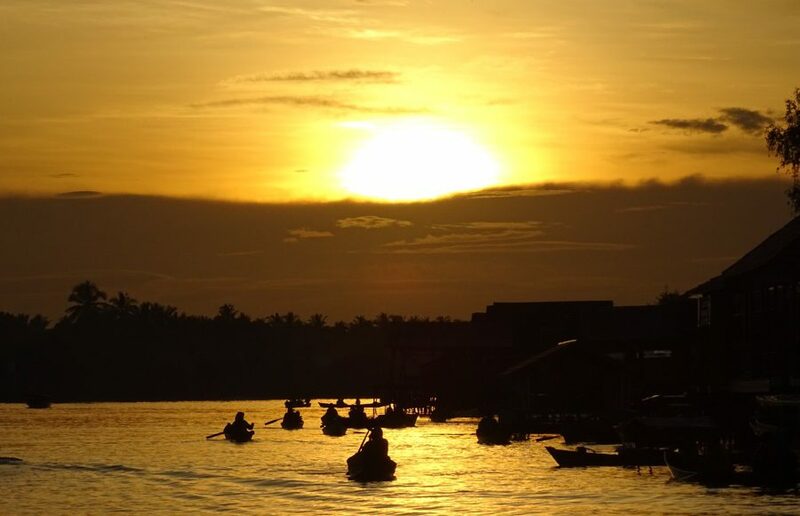 This is the real Indonesia… A colorful floating market, beautiful jungle and a lot of fans. We were impressed. 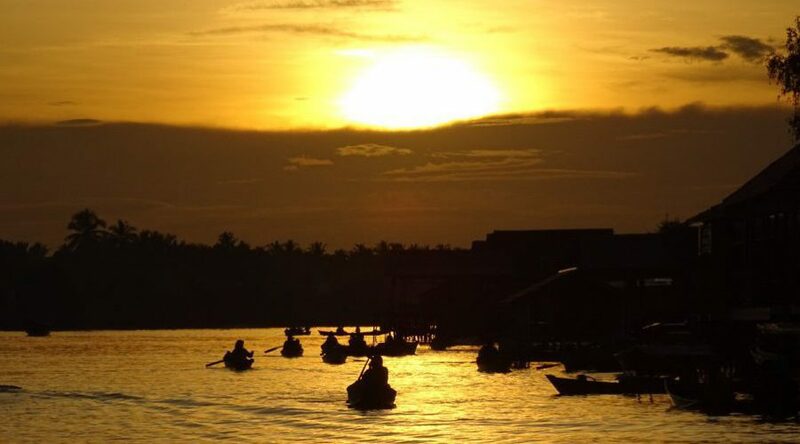 But Kalimantan is huge and not easy to travel through, so we must return one day when we have more time! 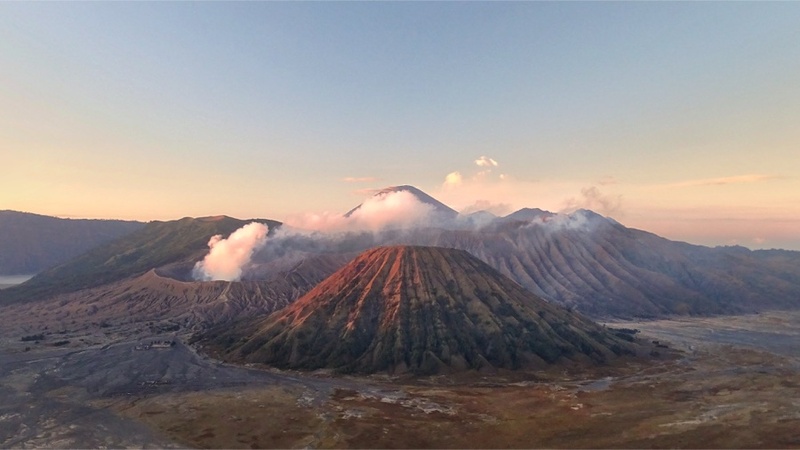 During our worldtrip we were in Indonesia from the end of July until the end of October. 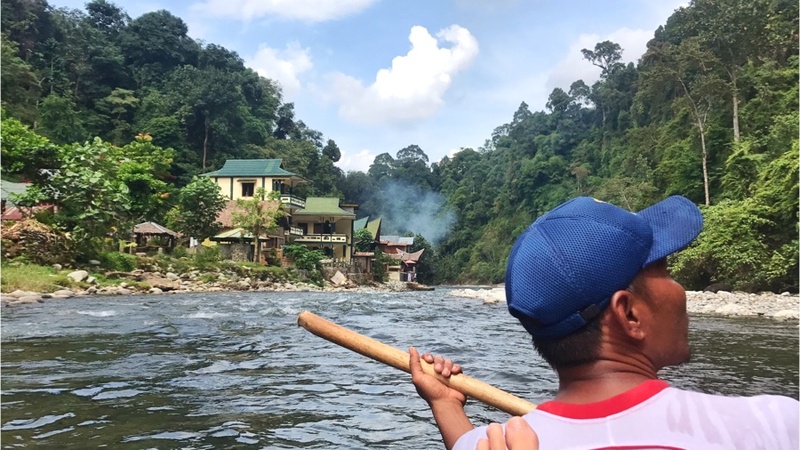 The temperatures in the first month (about 24 degrees centigrade) were fantastic, especially in Sumatra the nights were much cooler (about 18 degrees C) and even during the day we could be much more active. An occasional shower cooled things off and the fresh breeze was sometimes even a bit chilly. Traveling southwards ánd further into the season the temperatures in Java were much hotter, but most days of September the temperatures were still an acceptable 28 degrees. Almost no rain. 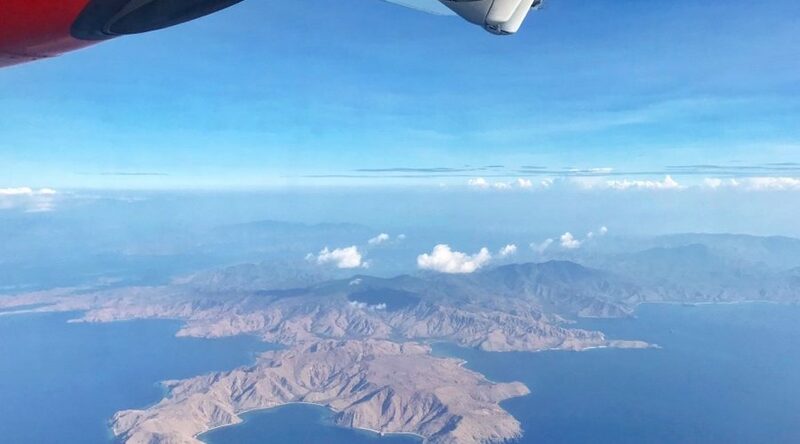 Reaching Bali and especially further east around Komodo Island in October the heat was a disaster. No wind and a relentless burning sun on your skin all day long of 34 degrees plus. The best time to visit these southern islands is probably in may or june at the beginning of the dry season. 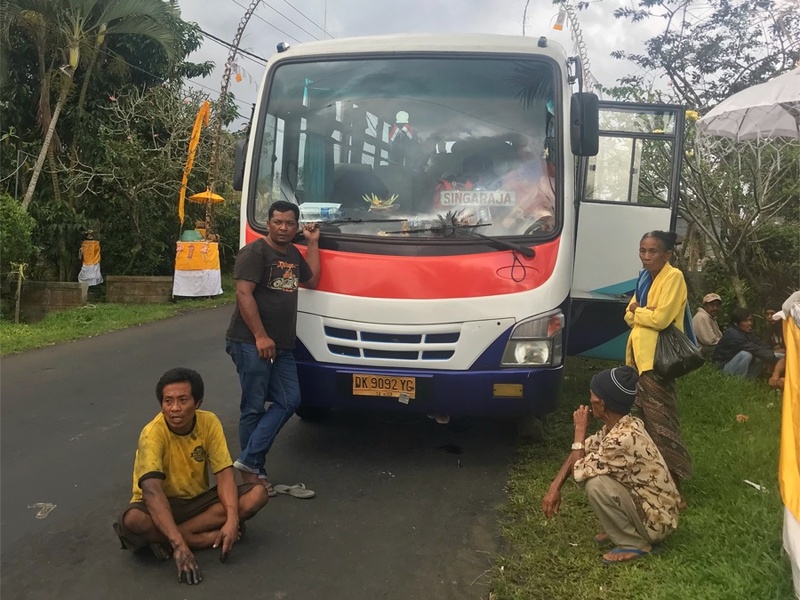 In Indonesia there are many forms of transport. Airplanes, trains in some of the islands, coaches, public buses, mini buses, taxis, becaks and (horse) rickshaws. Our favorite is Grab, is easy, cheap and safe and very comfortable. For those not familiar with Grab, Go-Jek or Über (which is not available in Indonesia), this is how it works: You download the app and make an account. Fill in you creditcard number if you want or choose cash payment. At the homepage of the app fill in your location if it doesn’t do that itself, if it does check if your own location is correct. Then fill in where you want to go and if a car is available you’ll see the price on the bottom of your screen. You order the taxi and get a name and a car registration number, so you can look out for the car. On your screen you see the car moving towards you and sometimes they will call you for your exact location, so entering your local sim number is quite useful. Also when you order the taxi you can enter a note for the driver like ‘at the hotel entrance’ or ‘I have an orange backpack’. Also while you’re waiting you can send the driver a message or even cancel your order. When you’ve been brought to your location you exit the taxi and the amount will be withdrawn from your credit card if you don’t pay in cash. You can give stars to the driver in the app and maybe give a compliment or a comment about the ride. Easypiecy! Safe? We have never felt unsafe or uncomfortable. With Grab, all cars we had were very new, actually we think there is maybe a opportunity for the drivers to drive a new car if they join Grab. Costs? We estimate the Grab costs to about € 1.50-2.00 per 5 kilometers. 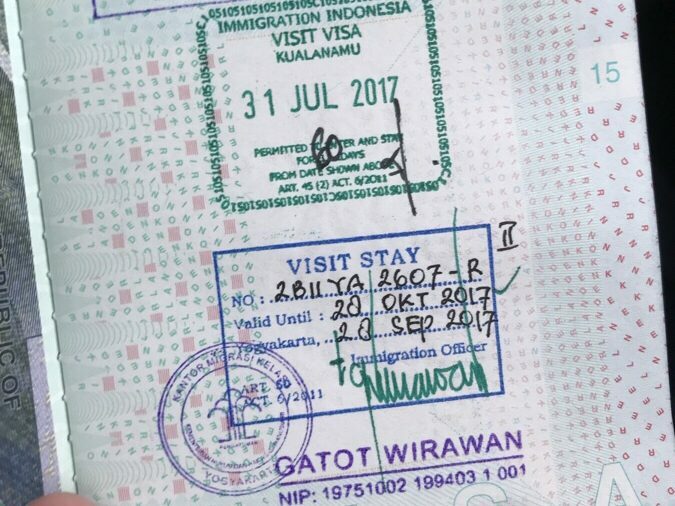 Because our stay in Indonesia will be longer than the regular 30 days for which you get a visa upon arrival, we need to apply for a 60 day visa in advance. 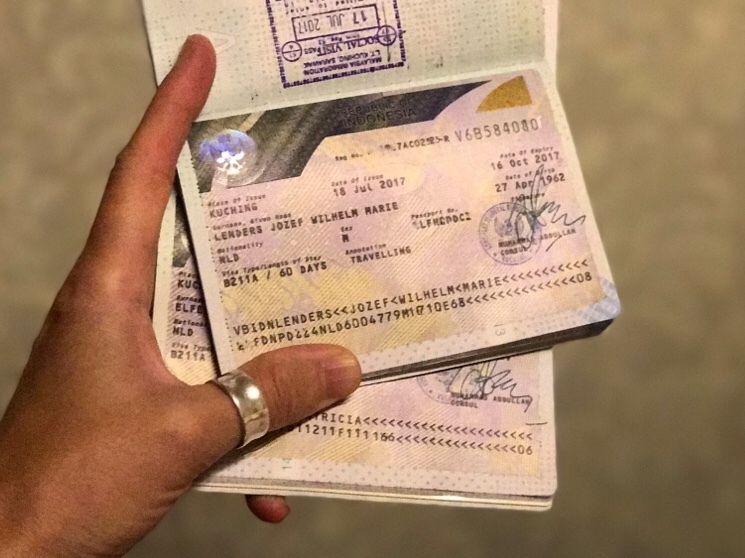 This Social Cultural Visa can later be extended at any immigration office in Indonesia for about € 25.00.